Montopoli is located in the province of Pisa, between the Chiegina and Egola rivers, in an area inhabited since the Etruscan period, even if the village developed during the Early Middle Age, around a parish Church dedicated to San Pietro. 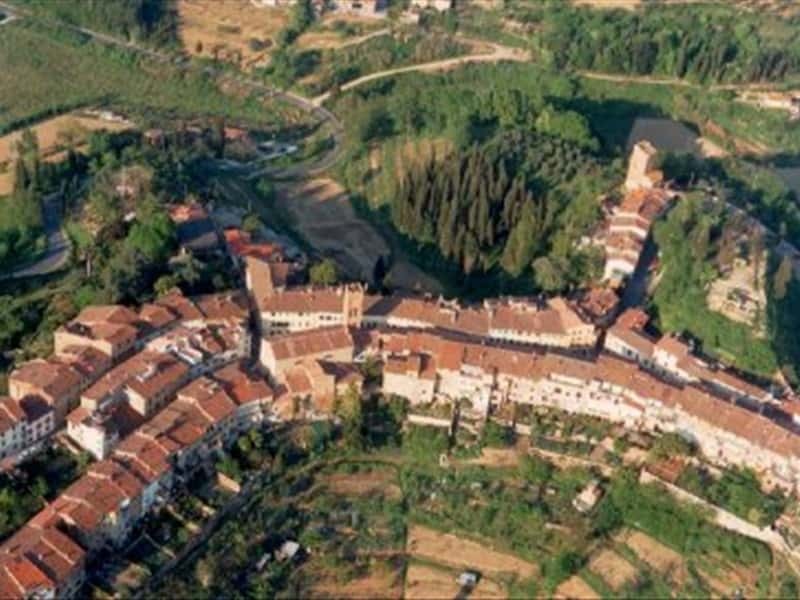 In 924, the inhabitants of the village that developed around it were transferred to the military fortress that was born in the X century. With time, the castle, that also the famous man of letters Giovanni Boccaccio cited, became one of the most important ones in the Valdarno for its strategic position and its imposing defensive structure. Originally under the dominion of the bishopric of Lucca, soon it became one of the strongholds that Lucca, Pisa and Florence contended most for. The remains of the Giulia Tower, of the San Matteo Tower, of the Arch of Castruccio and the upper part of the castle with a still visible medieval appearance, are the evidences of the militarization of the area of Montopoli, occurred between the X and the XV centuries. Moreover the Church of the Saints Stefano and Giovanni (XIV century), the Oratory of San Cebastiano (first years of the XVI century), the XV century Palazzo della Cancelleria and the XIII century Palazzo del Vescovo e del Podestà can also be visited. This town web page has been visited 38,176 times.